Earth Day 2016 is three weeks away. If you're trying to develop a lesson plan to correspond with Earth Day, take a look at what Storyboard That is offering this month. Storyboard That's Earth Day Activities page offers eleven lesson plan ideas appropriate for elementary school and middle school classrooms. 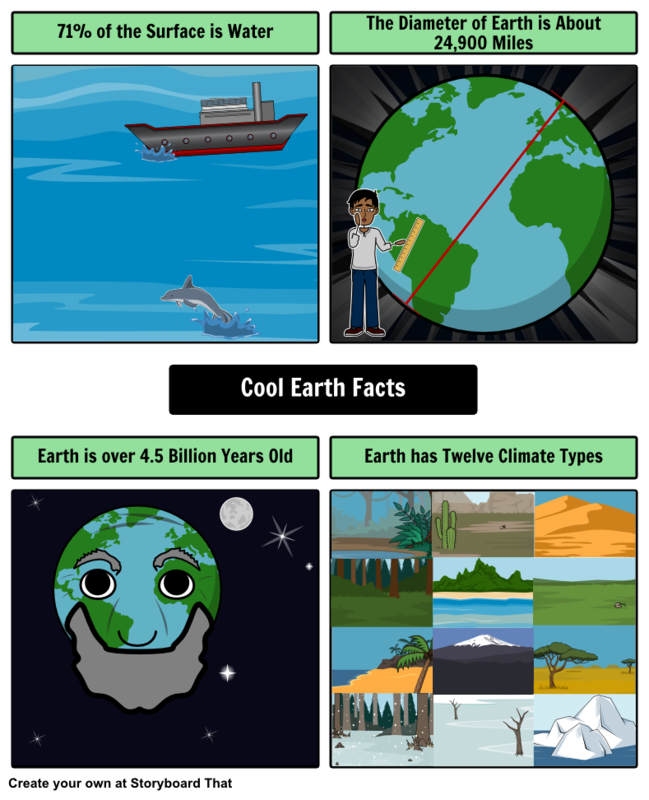 Some of the featured plans on Storyboard That's Earth Day Activity page include creating "cool Earth facts" storyboards, creating comics about how to help the Earth, and creating public service announcements about pollution and pollution prevention. Storyboard That's Earth Day activities are short enough to be completed in 30-60 minutes. The activities are also written in such a way that they can easily be modified to fit the specific needs of your curriculum.